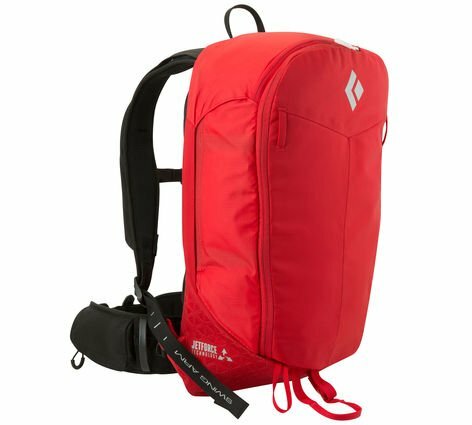 The Pilot 11 Jetforce is an avalanche airbag pack that is every heli-skiier or backcountry skiiers best friend. It will add an extra level of safety for your back country excursions. 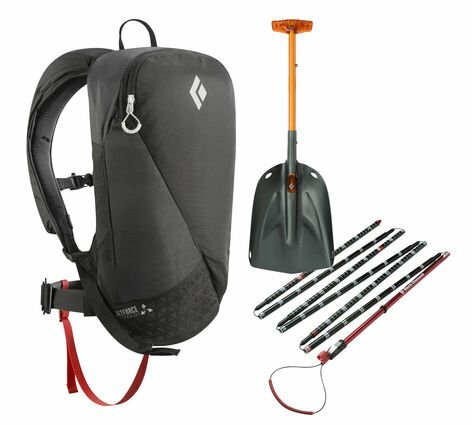 Deep days and epic terrain come with their fair share of avalanche hazards, and the Black Diamond Pilot 11 JetForce Pack stores your essential gear and provides a truly innovative addition to your avalanche tool kit. 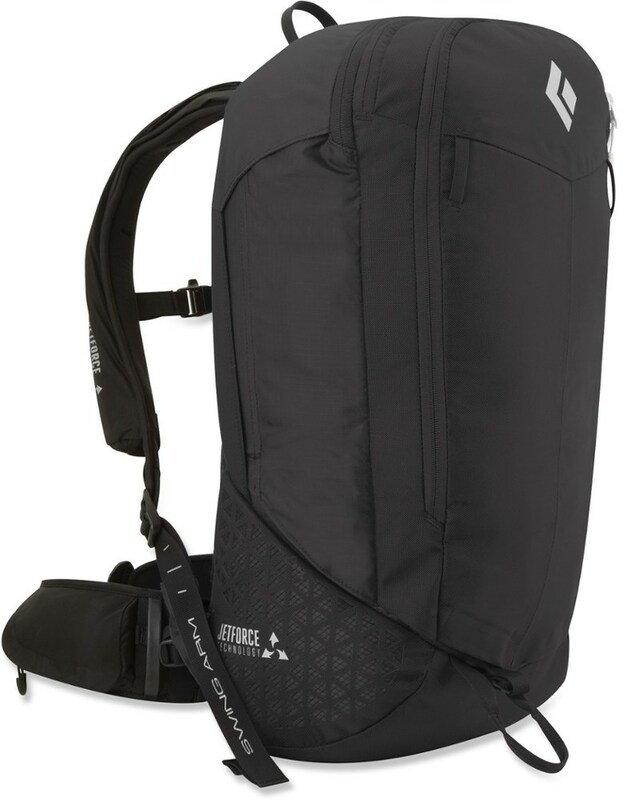 Our go-to minimalist backcountry pack featuring JetForce Technology, the Pilot is ideal for heli laps, cat trips and out-the-gate resort skiing. 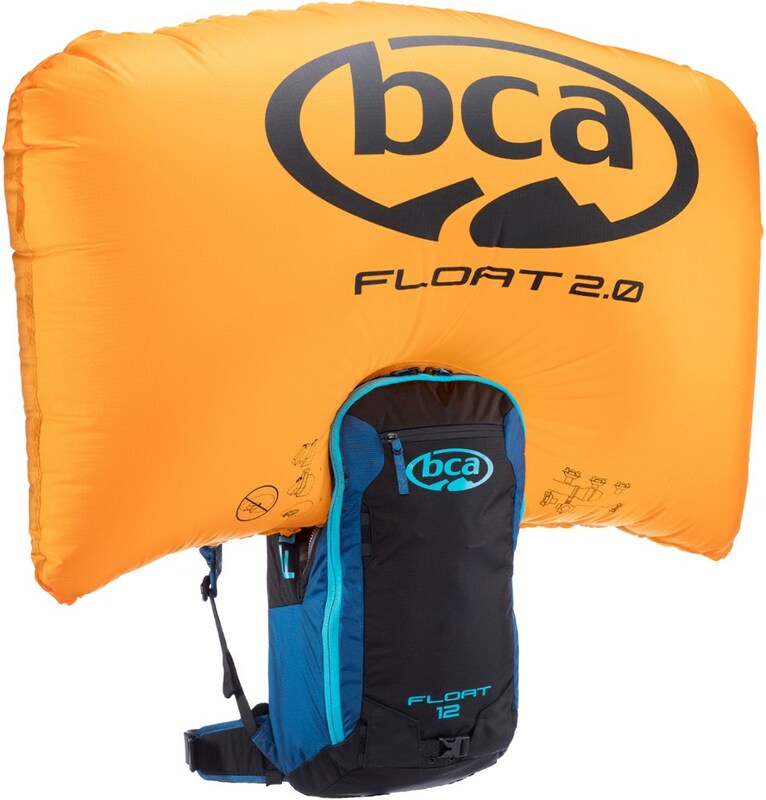 JetForce Technology, the result of a multi-year collaboration between Black Diamond and PIEPS, is the first avalanche airbag system to use jet-fan inflation. JetForce's repackable airbag and fully rechargeable electronics system provide zero-cost user practice and travel-friendly performance. The Pilot also features a dedicated avy tools pocket, tuck-away diagonal ski carry and a HiLo helmet holder. Now with updated firmware, the Pilot has you covered when all you need to carry are the essentials. 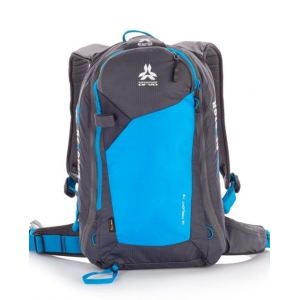 Black Diamond Avalanche Safety Pilot 11 Jetforce Avalanche Airbag Pack-Curry-M/L BD681301CRRYM_L1. 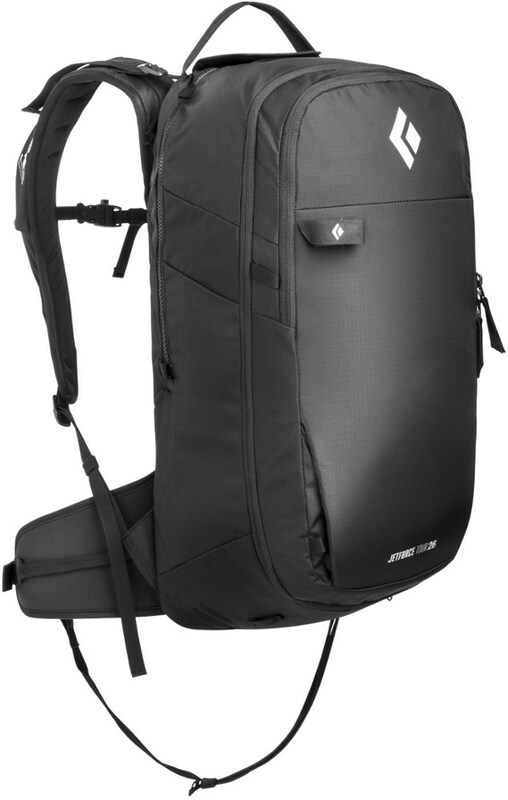 A go-to minimalist backcountry pack featuring JetForce Technology the Pilot is ideal for heli laps cat trips and out-the-gate resort skiing. JetForce Technology the result of a multi-year collaboration between Black Diamond and PIEPS is the first avalanche airbag system to use jet-fan inflation. JetForce's repackable airbag and fully rechargeable electronics system provide zero-cost user practice and travel-friendly performance. 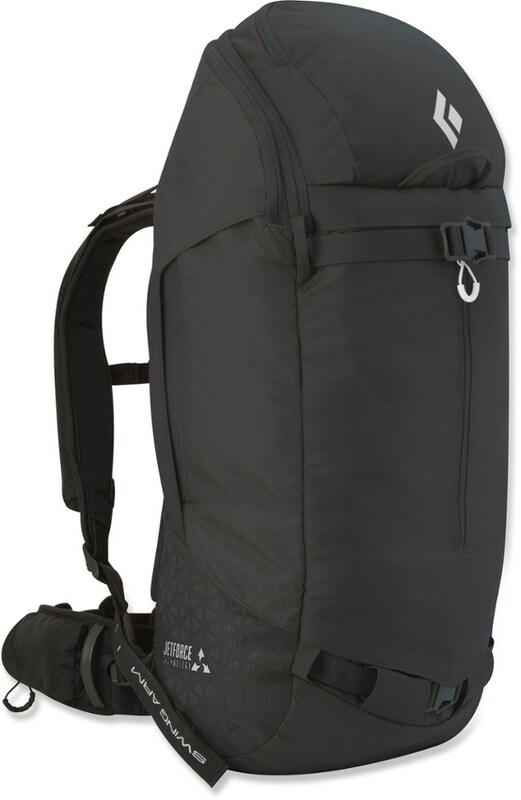 The Pilot also features a dedicated avy tools pocket tuck-away diagonal ski carry and a HiLo helmet holder.